The peture perfect box is a surprise delivery of handmade items featuring your very own pet (ships internationally). How cool would it be to have your pet’s adorable face adorning gorgeous handmade items? 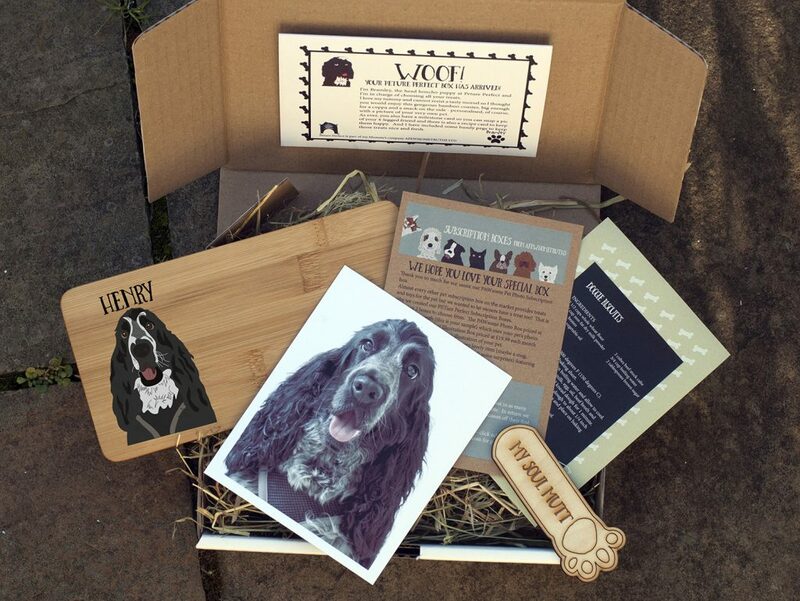 Each month you will get a new box containing a surprise gift with your 4-legged friend on it – maybe a coaster, maybe a mug, maybe something completely different ! The boxes build to create a unique collection which will delight you for years to come. When you sign up you will be asked for a photo of your pet. The photo needs to show the head and shoulders clearly. 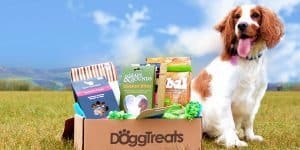 Pawsome Pet Photo Subscription Box – This box features a treasured photo of your pet on a different surprise item each month and is available at £13.99 per month plus £2.95 per month for UK delivery. 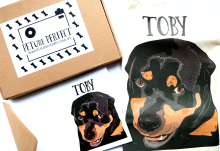 Peture Perfect Illustration Subscription Box – This box includes a hand drawn digital illustration of your pet created from a photo you provide and presented on a different special gift item each month. This is available from £19.99 per month plus £2.95 for UK delivery. How would you rate aFewHomeTruths Per Box ?